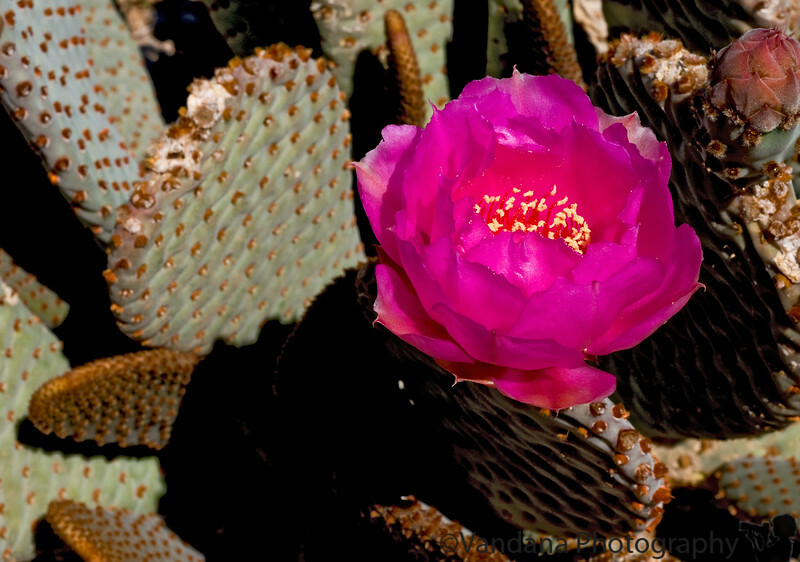 April 2, 2008 - such shocking pink from a cactus ?! Great contrast and lovely color! Great Shot of the Flower, Tough to get Right. where did you get this capture?